emily lam | blog: Longest day of the year . . . Longest day of the year . . . 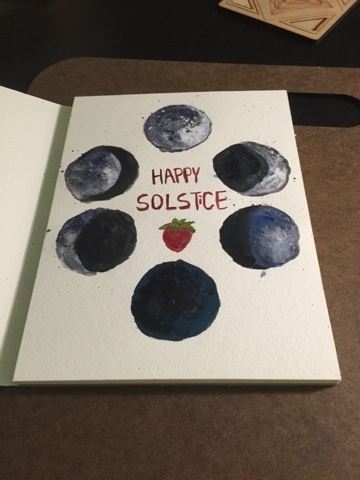 Happy Summer Solstice. Enjoy the sun and moon and life.